The Mississippi Gulf Coast Museum of Historical Photography is a 501c3, non-profit corporation, dedicated to restoration, and public exhibition of historical images and documents. 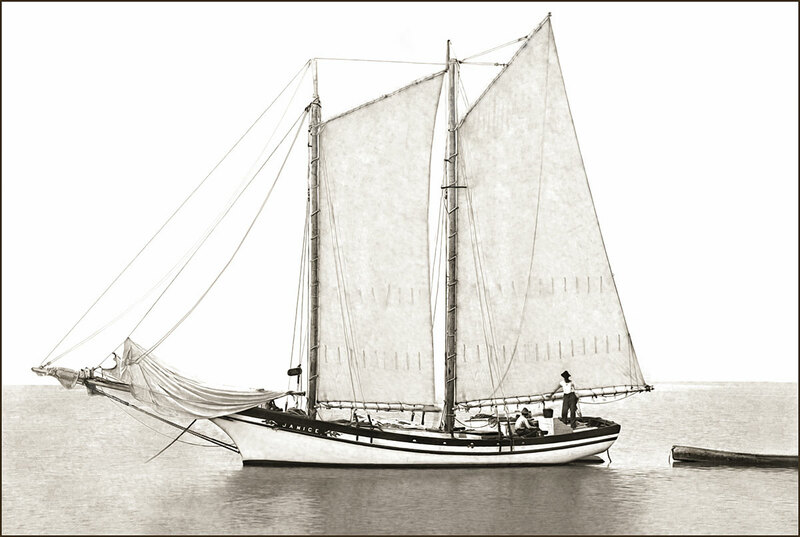 The MoHP is focused on the dissemination of knowledge about the history of the Mississippi Gulf Coast as seen through the lens of the camera, and honoring the pioneer photographers who contributed to our history. Photographic conservation is the prevention of further deterioration of original analog negatives and prints. Historical restoration enhances the appearance of an image within the parameters created by the photographer. 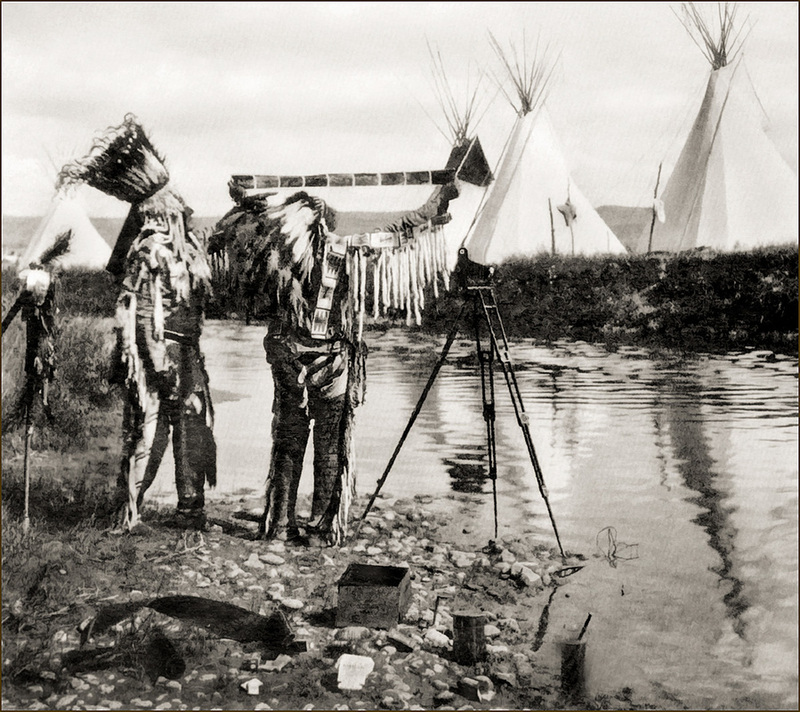 Digital scans are made from analog negatives or prints, and edited to remove the technical flaws made during exposure, development, and printing. Editing a digital copy repairs damage from neglect and aging of the original films and prints. Analog photography is based on a light sensitive silver emulsion applied to a plate of glass, or a thin transparent cellulose acetate (film). A positive, or negative, image is produced by chemically altering the exposed emulsion. A negative image produces a positive image (print) by reversing the exposure/development process. 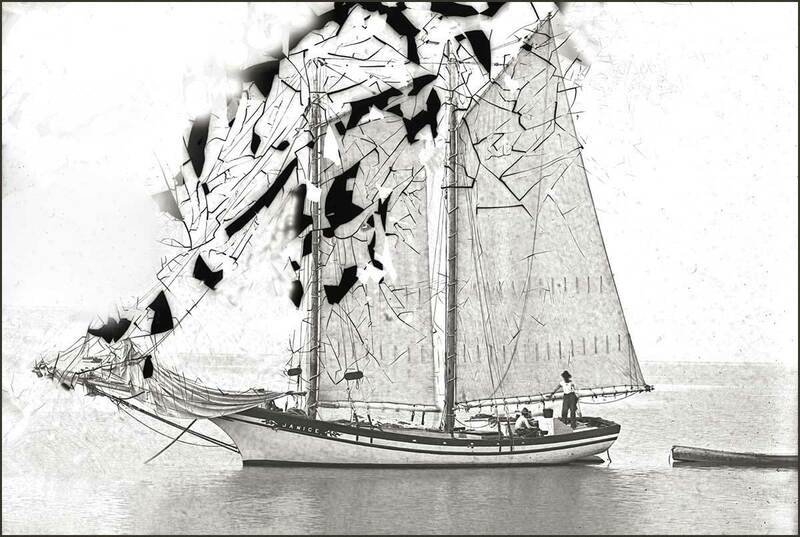 The above image is from a 5x7 glass plate of the schooner Janice damaged by water causing the emulsion to dry and crack, with pieces (black sections) flaking off. From the Paul Jermyn Collection of Willis Vail glass plates.